This application is specifically for Anita's Way on 42nd street you may learn more about the space here. The season begins in May 2019 and runs through mid-November 2019. Located within the through block connecting W.42nd and W.43rd Streets, between 6th Ave and Broadway, Anita’s Way is available for rehearsals and performances Monday – Friday, 10am to 7pm between the months of May and November. This is a call for muscians, dancers, and small performances. 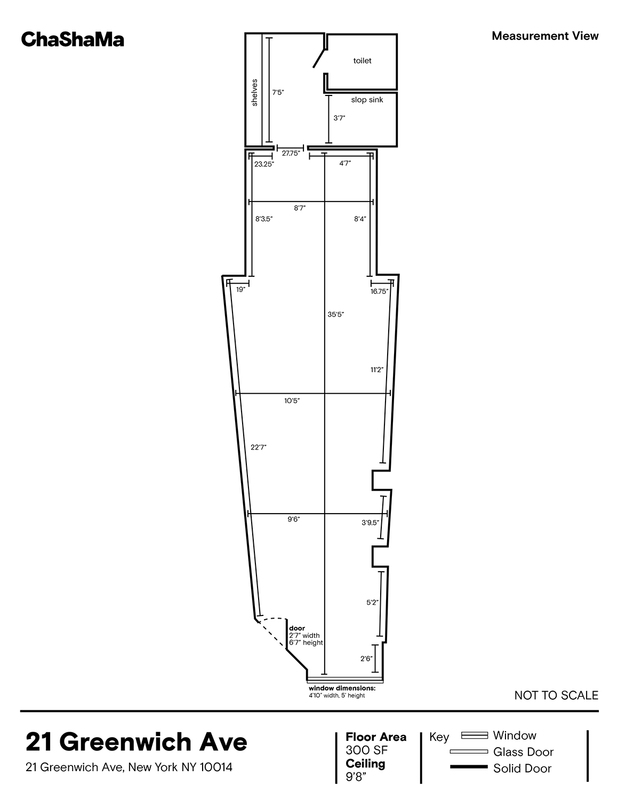 Floorplans can be found here. Anita's Way is an outdoors space (with a ceiling.) Performers should come dressed with the weather in mind. The space has projection and audio capabilities. Performances must be free and for the public. Performances must be appropriate for all ages. There is a wait-list. However, as each applicant has different needs, not all programming occurs in chronological order of submission date. Exhibitors are responsible for leaving the space as they found it. Application materials will not be returned. Incomplete, faxed or emailed applications will not be reviewed. Chashama is not responsible for lost or misdirected applications. Preferred dates for presentation. Or please mention if you have flexibility in terms of timelines! 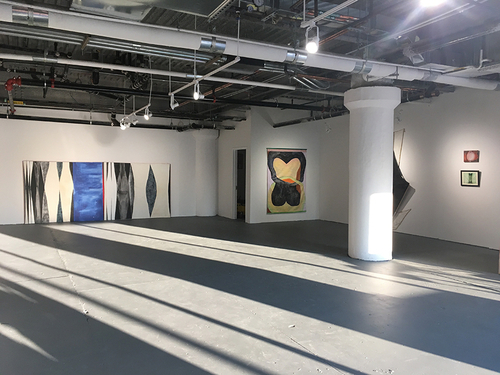 Submitto Space to Present: 320 W 23rd St.
We are seeking bold, exciting installations, free-standing sculptures, and dioramas that are modular or otherwise malleable, and can be made site-specific. 4-5 artists will be selected to install site-specific installations in "Zones" to be designated within the building, viewable through the glass front. Please read all the information about these spaces before applying. This is a paid opportunity, with a stipend of $1000+. *In honor of Breast Cancer Awareness, we seek to highlight the work of artists who are survivors of breast cancer, or may currently be fighting breast cancer. This opportunity is made possible in part due to the generosity of the UBCF. Artwork does not have to focus on the artist's breast cancer experience. Artists will be paid a stipend of $1000 for the installation, funded by the UBCF, plus a portion of additional available funds to be allocated depending on complexity, scale and expense of installation. This space receives heavy foot traffick in the heart of New York's Diamond District. 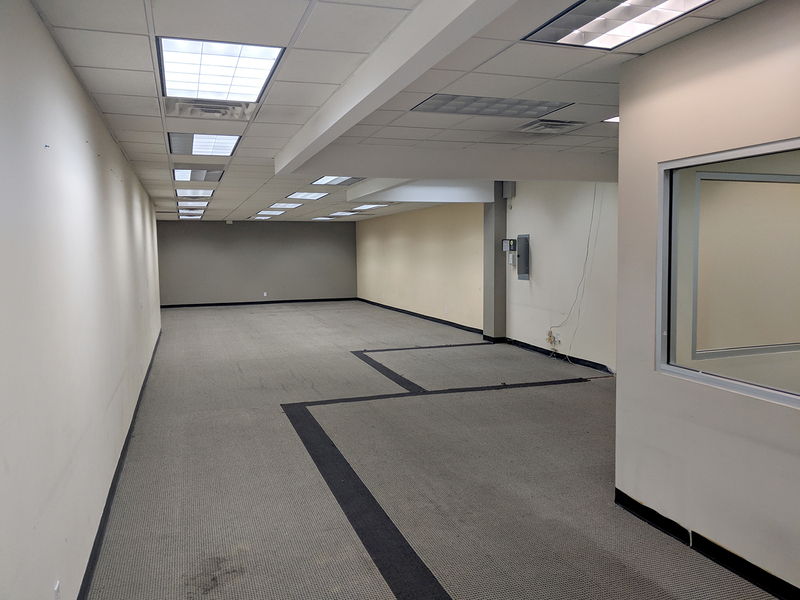 Thank you for your interest in Chashama's Space to Connect - Dunn Properties. 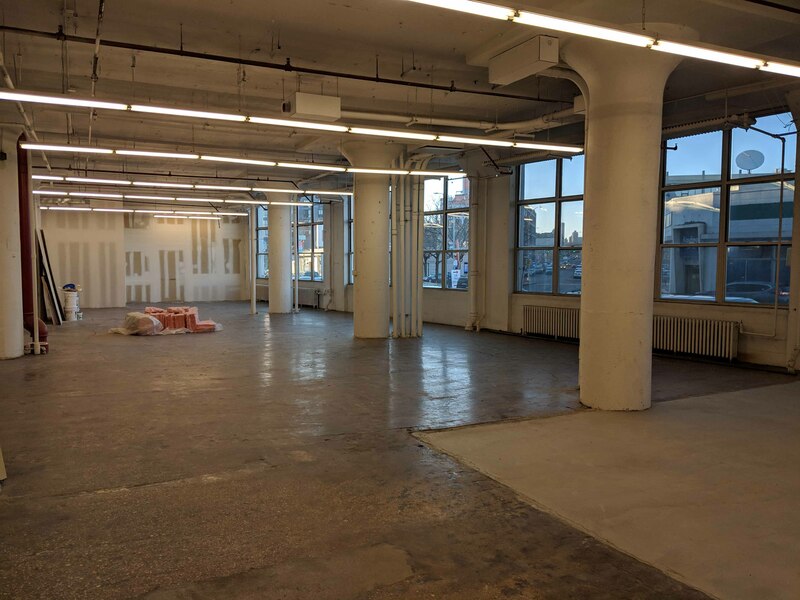 Chashama, in collaboration with Dunn Development Corporation, is offering Work Space to artists in exchange for creating and delivering dynamic educational and/or cultural programming for the residents of Dunn's supportive housing community. Bronx based artists who are committed to practicing their art while also engaging, teaching, and inspiring the local community are encouraged to apply. Bi-lingual and long term Bronx based artists receive high priority in this program. 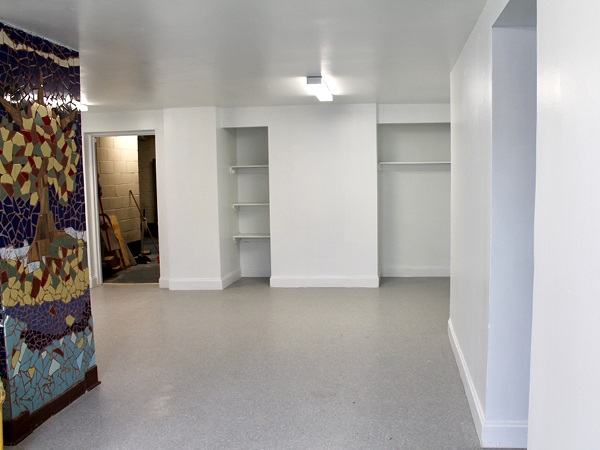 Inside of Dunn's supportive housing apartment buildings, social service organizations CAMBA and SUS facilitate community programming that engages residents of all ages. Artists will work closely with Chashama staff and either CAMBA or SUS Site coordinators to co-create and deliver arts programming at one site. Classes are embedded into existing CAMBA/SUS programming. Artists are not responsible for recruiting for or promoting their classes. Each artist will attend 1 in person meeting and host 2 art classes per a month. Art classes will be scheduled with the residents schedules and the site's calendar in mind. Highbridge Overlook - 240 W 167th St.
Highbridge Terrace - 220 W 167th St. 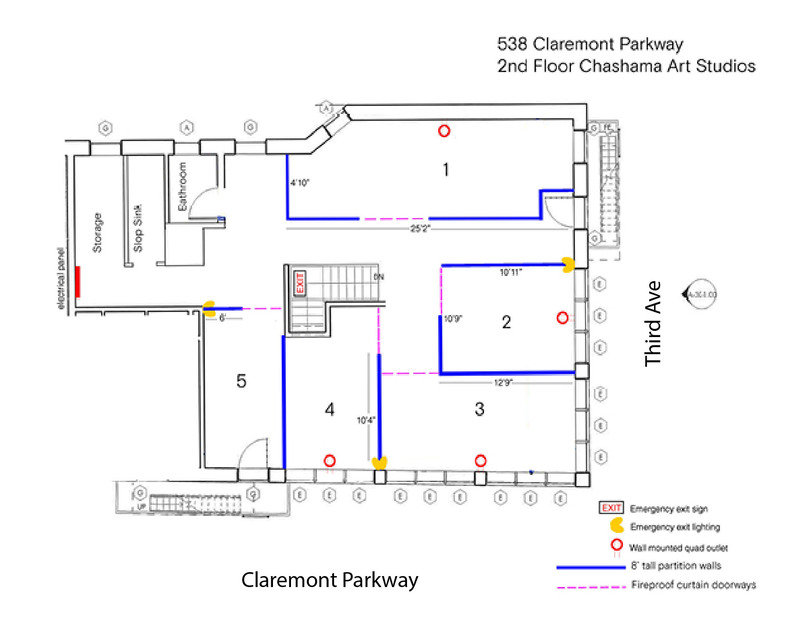 The 4 visual arts workspaces are located at 538 Claremont Parkway. Closest train stops - 170 St (4/B/D), 174 St (2/5) or Tremont (Metro North). Closest bus stops - the B11 and B15 both have stops right outside the entrance. The workspaces are located on the second floor and are accessed by a door with a rollergate and 1 flight of stairs. Space to Connect will have a small office at this site. To see photos and learn more about the work spaces click here. • Access to Materials for the Arts (MFTA) and a limited program budget are available for workshop supplies. Applications are due January 15th, 2019 for a start date of February 1st, 2019. Thank you for your interest in Chashama's Space to Connect - Fordham-Bedford program. Chashama, in collaboration with Fordham-Bedford Housing Corporation, is offering free Work Space to artists in exchange for creating and delivering dynamic educational and/or cultural programming for the residents of the Fordham-Bedford community. Bronx based artists who are committed to practicing their art while also engaging, teaching, and inspiring the local community are encouraged to apply. Long term Bronx based artists receive priority in this program. Fordham Bedford Community Services has several existing community programs that engage community members of all ages, including dedicated classes for children and seniors. Artists work closely with Chashama staff and Site coordinators to co-create and deliver arts programming at one site. Each artist will provide a series of art classes, roughly one per week and according to the specific site’s calendar. Classes are embedded into existing programming. Artists are not responsible for recruiting or promoting their classes. Refuge House (After School Program - Ages 7-18) 2715 Bainbridge Ave. The visual arts/writing workspaces are located at 2323 Walton Ave, BX, NY 10468. Work spaces vary in size. All have linoleum floors, wall space, and at least one window. There is a small kitchen with a sink, refrigerator and microwave inside the space as well as a communal bathroom which has a slop sink. 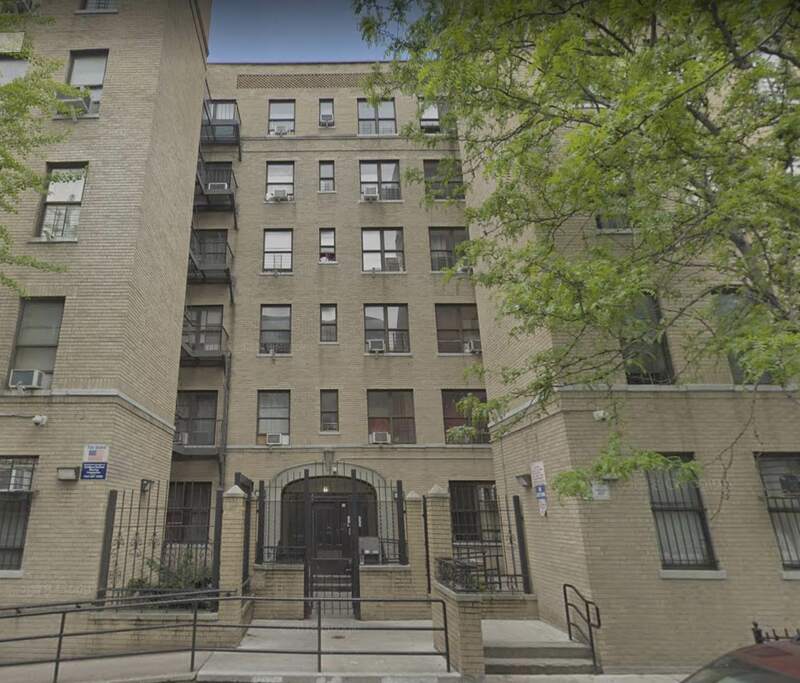 The Bronx Community College, Lehman College, Monroe College, Fordham University, The Hall of Fame for Great Americans, the Aqueduct Walk, and several parks are all nearby . To see photos and learn more about these work spaces click here. 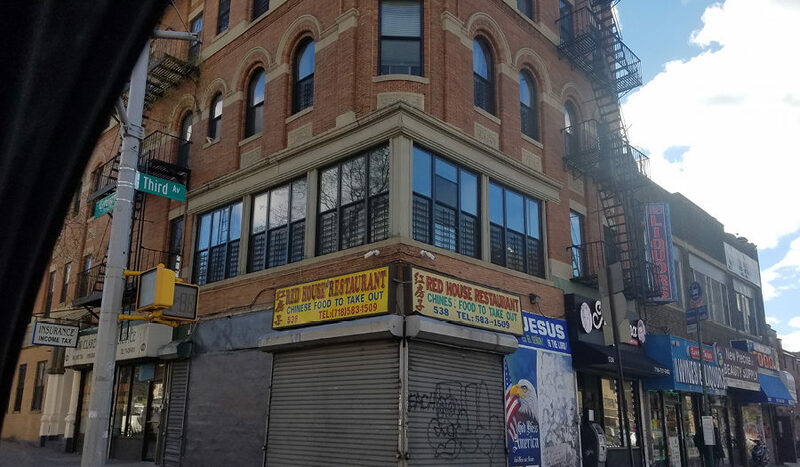 The dance studio workspace is located inside of Serviam, 321-325 East 198th Street. 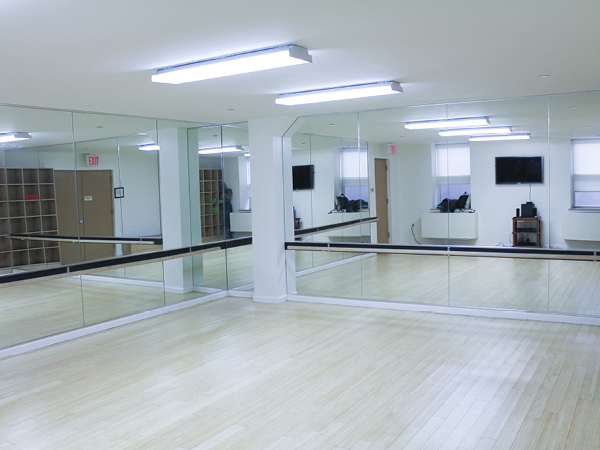 The dance studio is 15'x20' in size, and is equipped with a hardwood floor, ballet bars and floor to ceiling mirrors on two sides. In addition to the workspace, you will also have access to an intimate theater for performances that seats 76 audience members. The New York Botanical Garden, Lehman College, Fordham University, Academy of Mt. Ursula, and Mosholu Parkway, Montefiore Medical Center Moses Division and Children’s Hospital are all nearby. To see photos and learn more about this dance studio click here. Application deadline is January 10th,2019 for residencies starting in late January 2019. 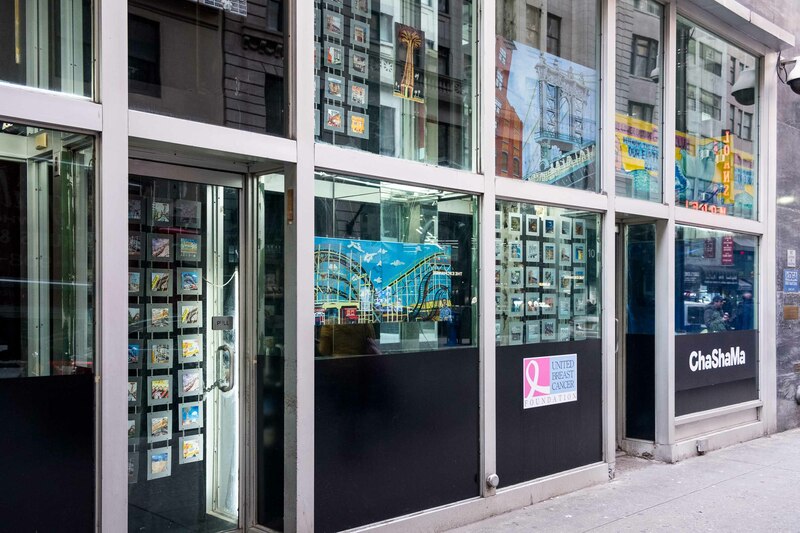 Chashama is seeking submissions from Long Island City artists to exhibit their work in a window art box at the sales gallery of the GALERIE, a new luxury condominium (22-22 Jackson Ave, Long Island City). The art box is conveniently located across the street from MoMA PS1. Artists will have their work on display for 4 month periods and receive a stipend. 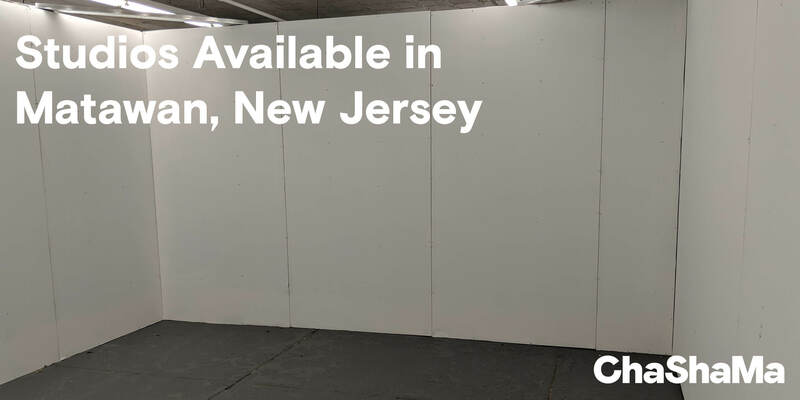 Similar to our lobby program, Chashama will deliver, install, and return the work to the artist's studio in the LIC area. Only Long Island City artists will be considered. One or more pieces may be selected to exhibit. Pieces are on loan for a 4 month period. 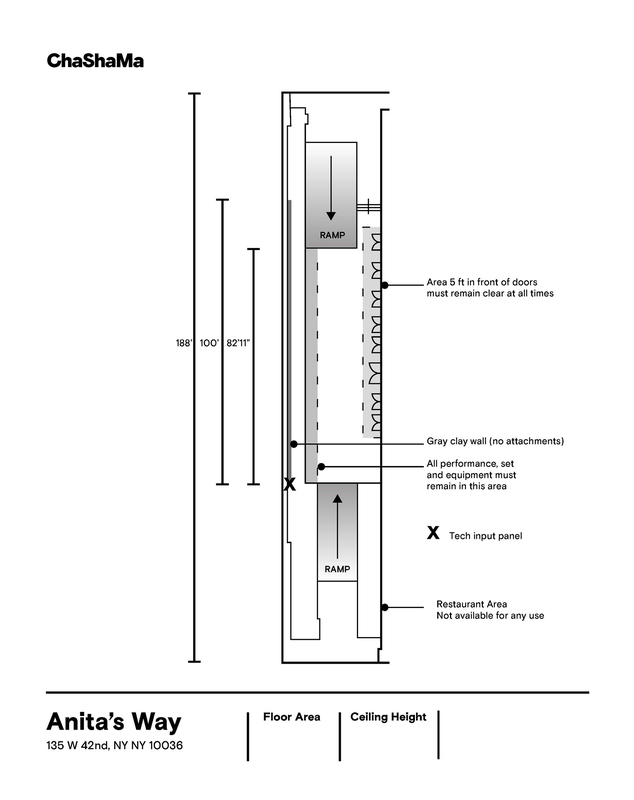 Pieces should be at most 3 feet in width and 4 feet in height. Delivery & return of work in the LIC area. All questions and inquiries should be made directly to Chashama at programs@chashama.org and not the building itself.